The new players in the game of subwoofers have been upping their standards by coming out with the best of features in their new subwoofers. Intense sound quality and other exciting characteristics have made everyone invest in subwoofers to enhance their experience. Here is a list of top best subwoofers to buy in 2019. Polk Audio is one of the best companies when it comes to subwoofers. It is best known for its wonderful feature of improving the bass performance. It has a very appealing hardware with real wood veneer finish. It has a great amplifier and huge Hi-Roll Surrounds supporting longer excursion. It consists of a wide and long Slot Load Vent that dramatically lessens the turbulence, noise as well as distortion. This subwoofer has an adjustable low pass crossover that allows just right blending of volume control with any main speaker. Another amazing player is the Yamaha YST-SW216 Powered Subwoofer. It has a very high dynamic power and low noise performance which are the most crucial features of this Subwoofer. Other features include a linear port and an appealing design. It is based on the Yamaha Active Servo Technology II which makes these subwoofers very advanced. It has a 10” long-stroke cone driver along with magnetic shielding and 10″ Driver with Long-Stroke Cone. What’s more, it has a selectable High-Cut Filter and a High-Density MDF Cabinet. The 25–180Hz low-frequency response makes it very beneficial for the users. 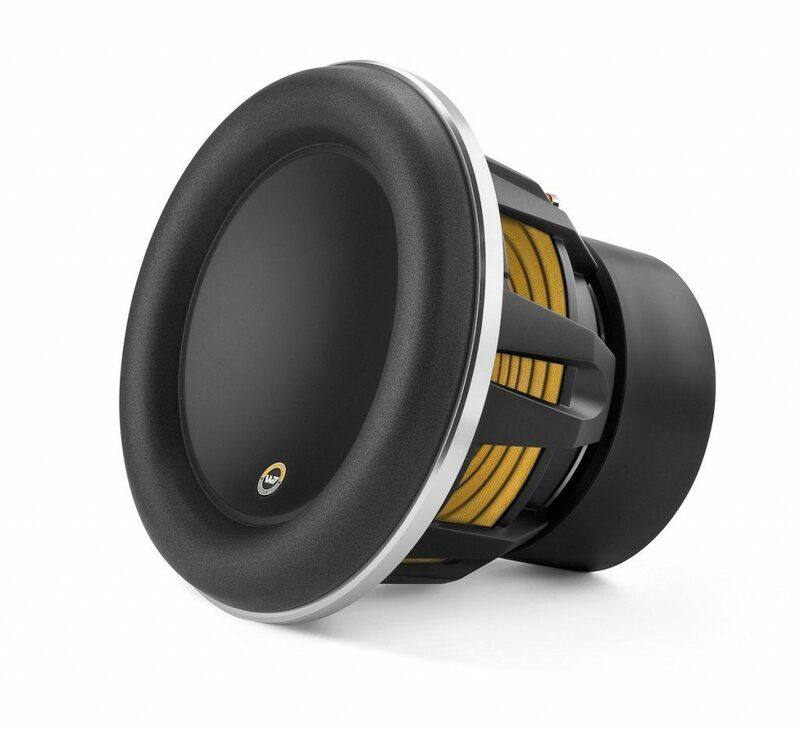 12W7AE-3 – JL Audio 12″ Single 3-Ohm Subwoofer is a very efficient and effective subwoofer. It is one of the strongest contenders when it comes to its other competitors in terms of subwoofers. One of its most prominent and important features is the Plateau-reinforced spider attachment. This feature makes it very unique and also enhances the functionality of the subwoofer. 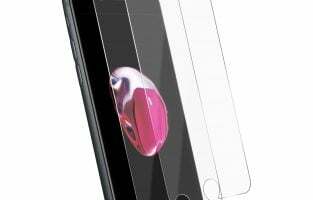 Another important aspect is the radially cross-drilled pole piece attached to the device itself. In terms of hardware, the Top Mount Depth is 9-1/2” and the Cutout Diameter is 10-1/2″. When it comes to high-quality products, Samsung is always on top of the list. Known for all kind of products, their SWA-W700 Sound+ Subwoofer is amongst the best subwoofers on the market. The sound quality of this subwoofer is next level and is known to add room-shaking 27Hz bass to your sound along with a soundbar. It has wireless connectivity which is a very important feature and can be placed in any part of the room as per convenience. It has a seamless design and has a frequency range of 27Hz – 120Hz. 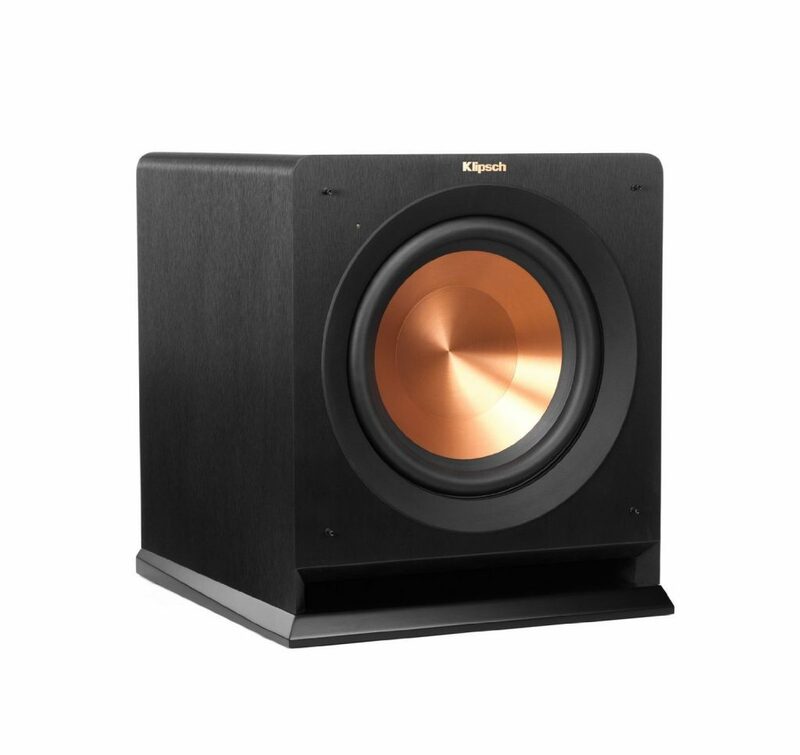 One of the best players in the market is the Klipsch R-110SW Subwoofer which has amazing features. It has a very attractive appearance setting apart from its competitor. It has a 10″ spun-copper Cerametallic woofer that adds a lot to the functionality of the subwoofer. It has an all-digital amplifier that delivers 450 watts of dynamic power. This is very high as compared to other subwoofers. It has an exclusive internal flare technology equipped with a front-firing slot port. The inputs of the subwoofer are compatible with most receivers which is very beneficial to the users. It is without any doubt one of the best subwoofers in the market. 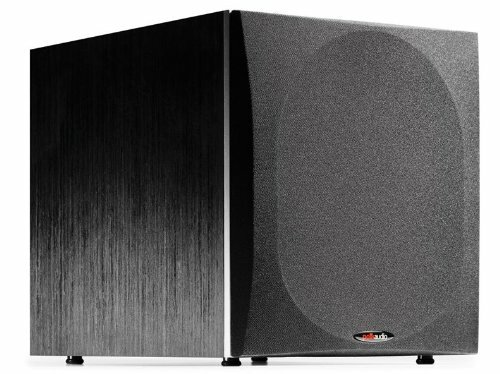 It is an award-winning subwoofer brand and the REL Acoustics T/9i Subwoofer has done justice to the brand. 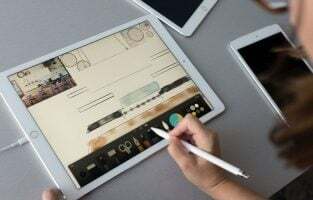 It provides the best user experience in terms of music and audio. It is known to match well with any system. This is something that enhances the functionality. It does not require any special type of assembly and is easy to use. Another impressive contender in the game of subwoofers is the MTX Audio 5512-22 5500 Series Subwoofer. It is a very good subwoofer and performs really well. It has v2.0″High-Temperature Voice Coils that enhances the functionality of the speakers to the next level. For the sole purpose of high-quality sound performance, there is an expanded surface area that allows increased volume displacement and SPL. 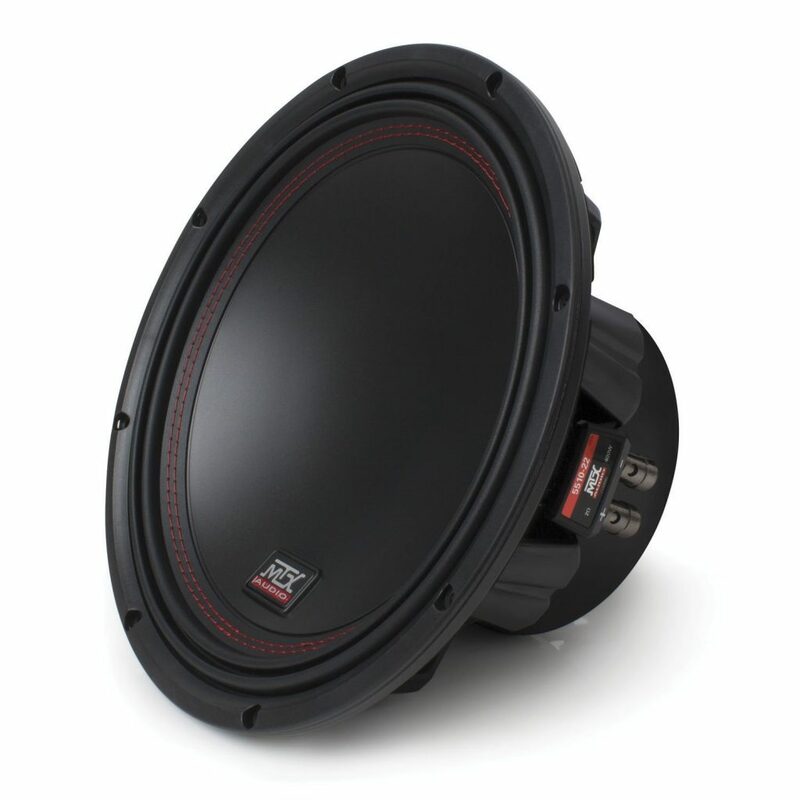 Another essential feature in this MTX Audio subwoofer is a progressive suspension. It controls excursion at high power reducing distortion. 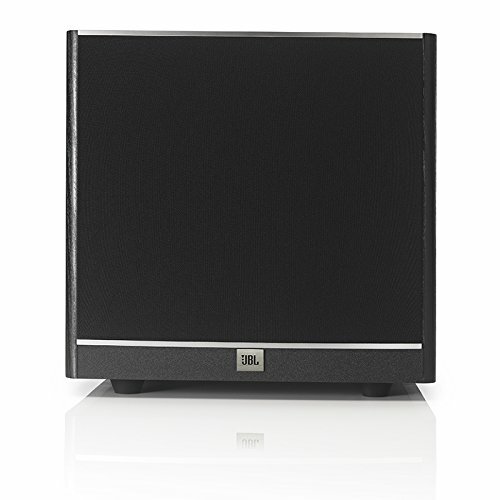 The look and feel of the subwoofer are very appealing and it is very user-friendly. 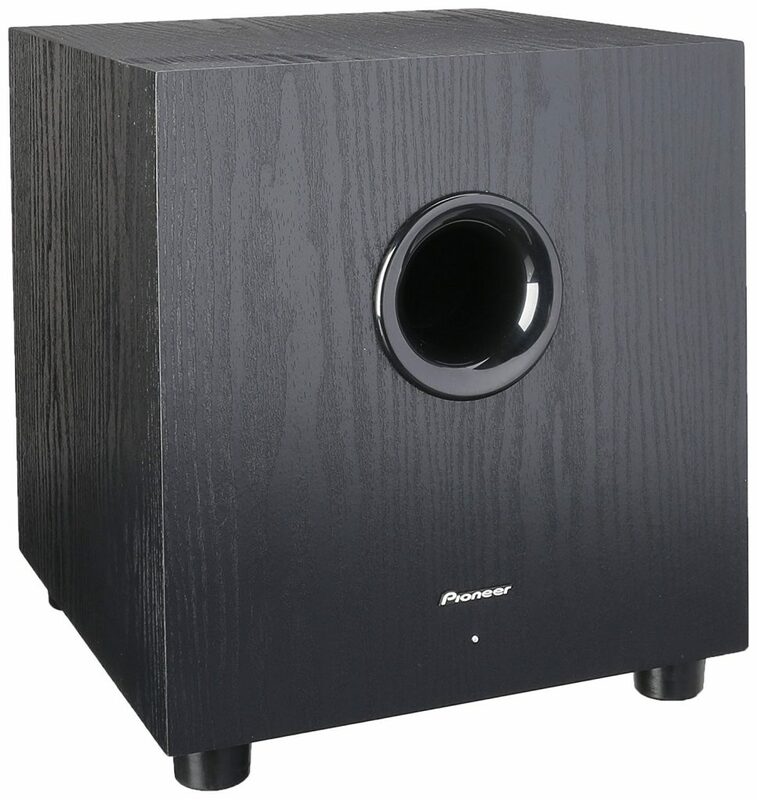 One of the most popular and efficient subwoofers is the Pioneer SW-8MK2 Andrew Jones Designed 100-Watt Powered Subwoofer. It has a very powerful amplifier which is installed at 100 Watt in the internal storage. It controls the bass of the device to provide the users with improved sound clarity and audio. The Frequency Range is 38 Hz – 150 Hz. It has a Crossover and Phase Adjustments to perfectly blend subwoofer with your speakers and give the best experience to the users. The installation process is pretty easy. Another contender in the top subwoofers list is the Acoustic Audio PSW-8 300 Watt 8-Inch Down-Firing Powered Subwoofer. It is a part of the speciality series for the best home theatre experience. It has a low-level input and output in terms of speakers. 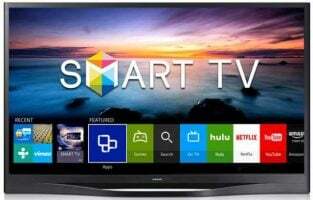 It has a wide variety of usage especially when used for in wall or in ceiling home entertainment, home theatre systems, surround sound systems and multiple room systems. 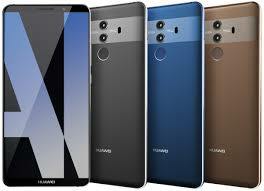 The hardware is very sleek and is wonderfully designed and engineered In the USA. The sound quality of this subwoofer is amazing and the installation is also very simple. This list would be incomplete without the SONOS SUB Wireless Subwoofer. 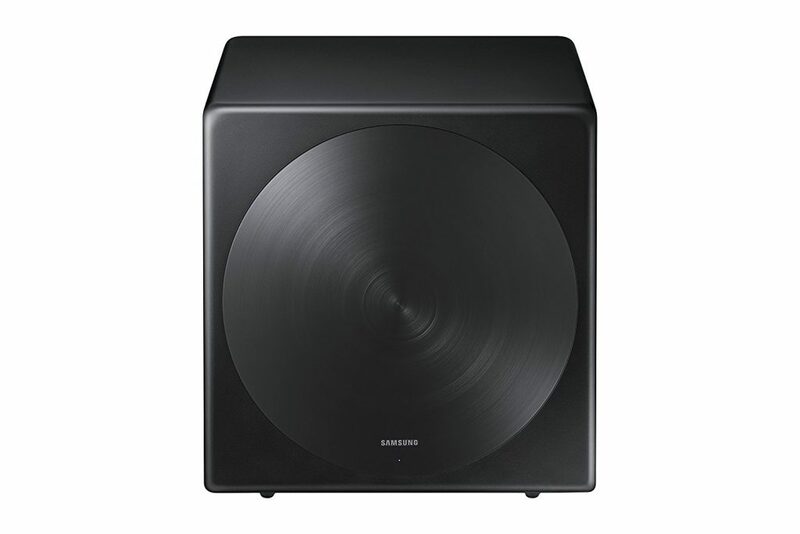 It is a very good subwoofer and provides good sound quality. 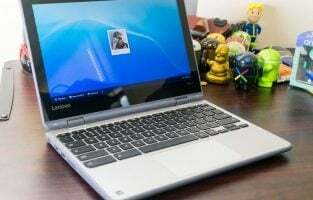 It has a deep bass sound which is one of the most prominent features. It also enhances the functionality of the device. 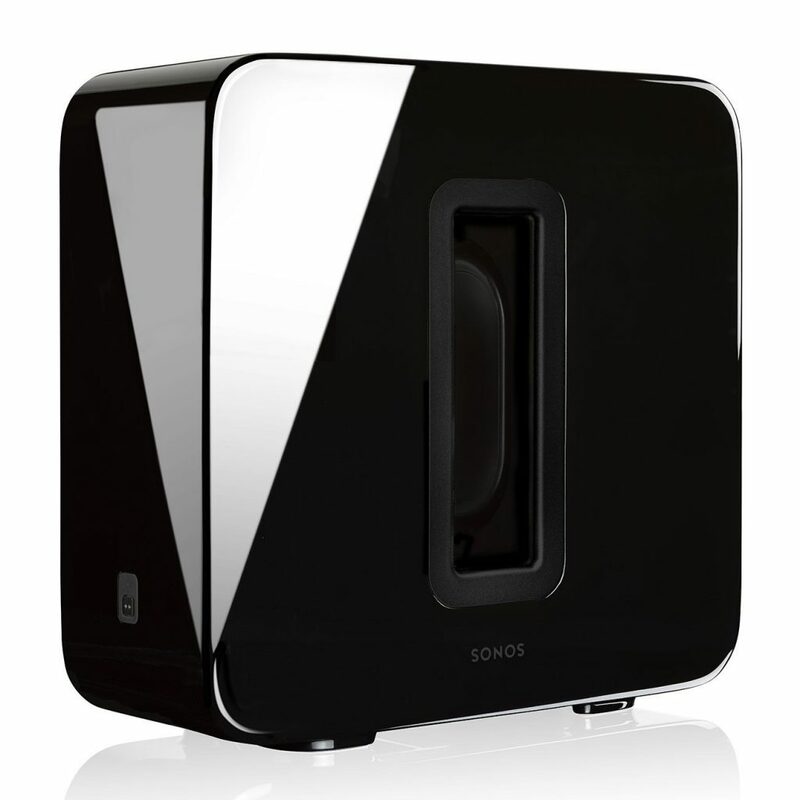 Once added to the Sonos system, the users get to experience intense sound quality. Another important feature of this subwoofer is that it connects wirelessly to Sonos speakers. It can be placed anywhere in the room as per the need and convenience of the user. Another very well-known company when it comes to subwoofers is Bic America. 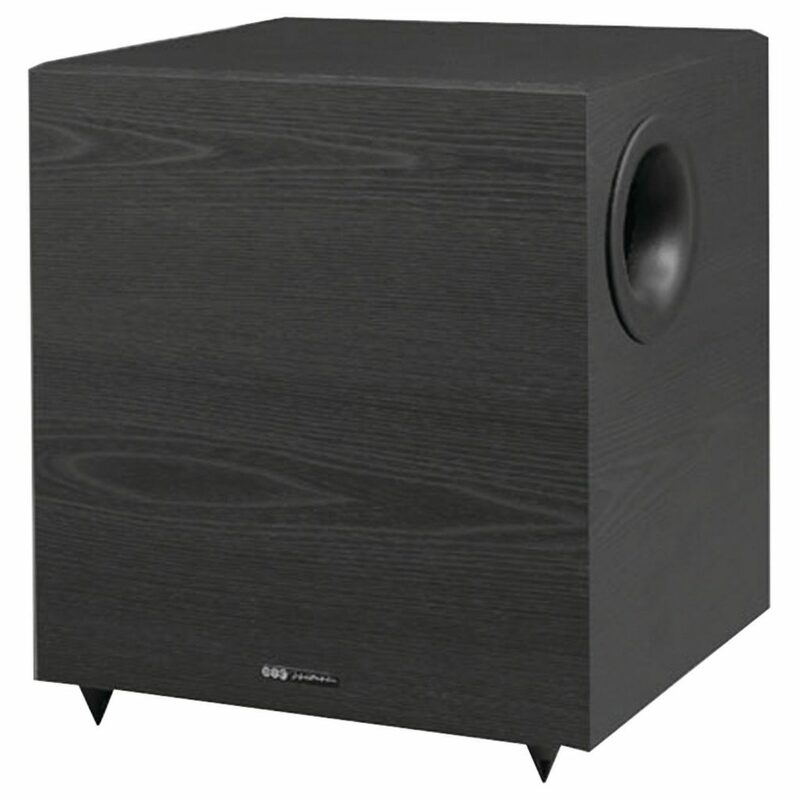 Their Bic America 10-IN 160W SUBWOOFER (V1020) is one of the best subwoofers in the market as of now. The appearance of the subwoofer is very attractive and the sound quality is also great. 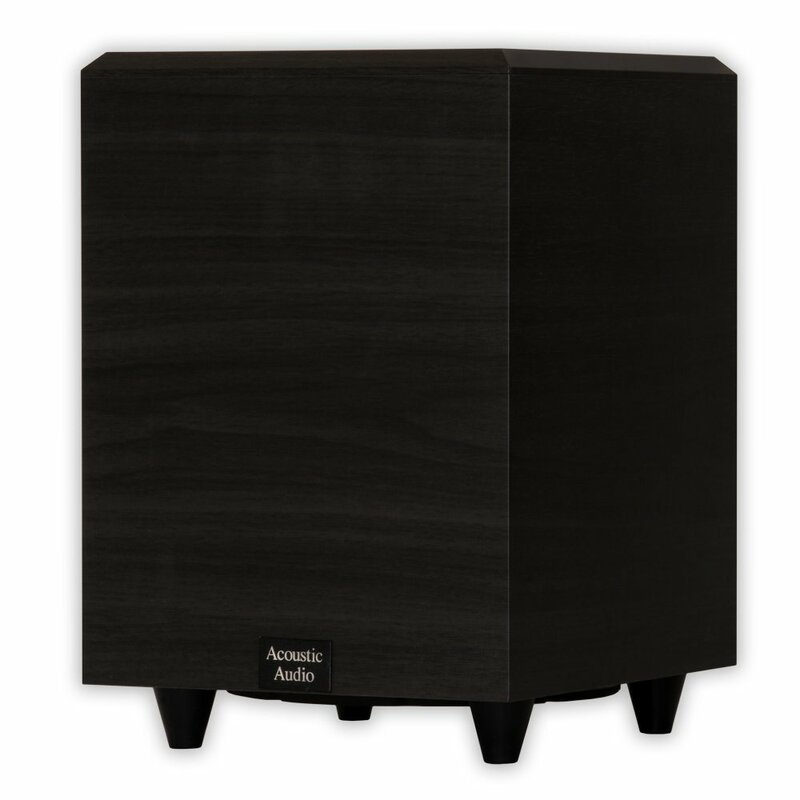 It has a very intense black finish that makes the look of the subwoofer very appealing. The Output Power is 160W (RMS) / 350W (PMPO) which is one of the most prominent features of these Bic subwoofers. The packaging of these subwoofers is great and they are priced at a reasonable rate. Another very promising brand when it comes to subwoofers is JBL. The JBL Sub 100 Black 10-Inch Powered Subwoofer with High-Efficiency Class D Amplifier is one of the best subwoofers by JBL. It has a plenty of amazing features and has got a 10-inch (250mm) high-output woofer as well as 100-watt RMS (200-watt dynamic) digital power amplifier. 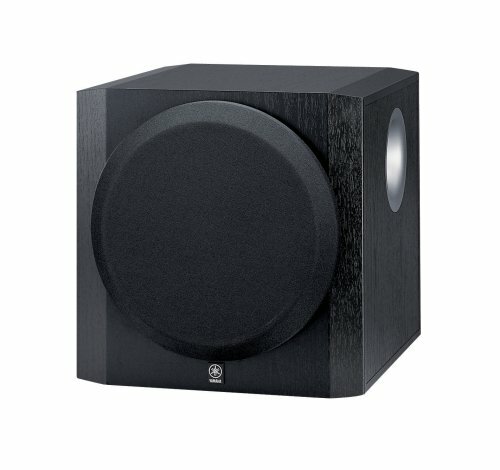 These enhance the functionality of the subwoofers and provide a unique user experience. The installation is super easy. 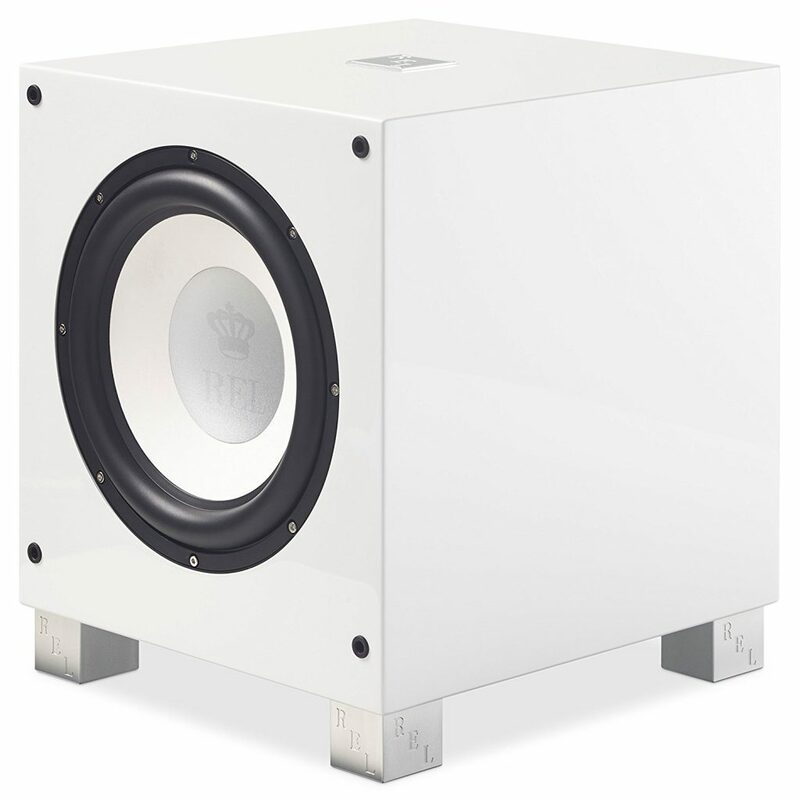 The essential features of this subwoofer include the phase controls, crossover, variable level, and contemporary cabinet shape with a modern look. These were the top best subwoofers to buy in 2019. All these subwoofers have an amazing sound quality which is the top priority when we talk about a subwoofer. Happy shopping!